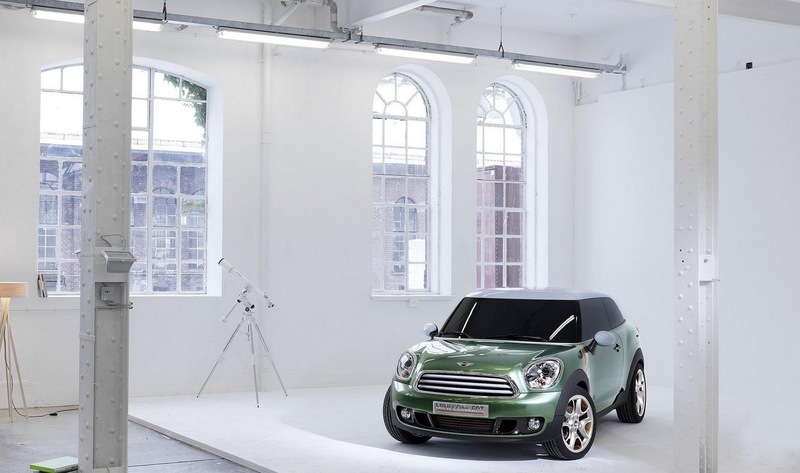 Mini will debut a new concept crossover at the forthcoming North American International Auto Show (NAIAS) on 10th January, marking the 10th anniversary of the brand’s relaunch in the U.S. The Paceman concept is an upmarket, compact coupe and centres on the 5dr Countryman. Although the go-ahead for production is yet to be given, expect the Paceman to go into production in 2012. 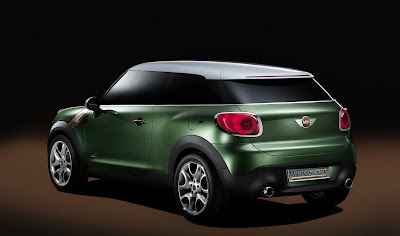 The Paceman use the same floor structure, inner structure, including the bulkhead and windscreen as the Countryman. 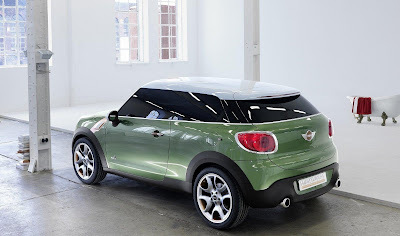 Despite this, it’s had 20mm knocked off its height. 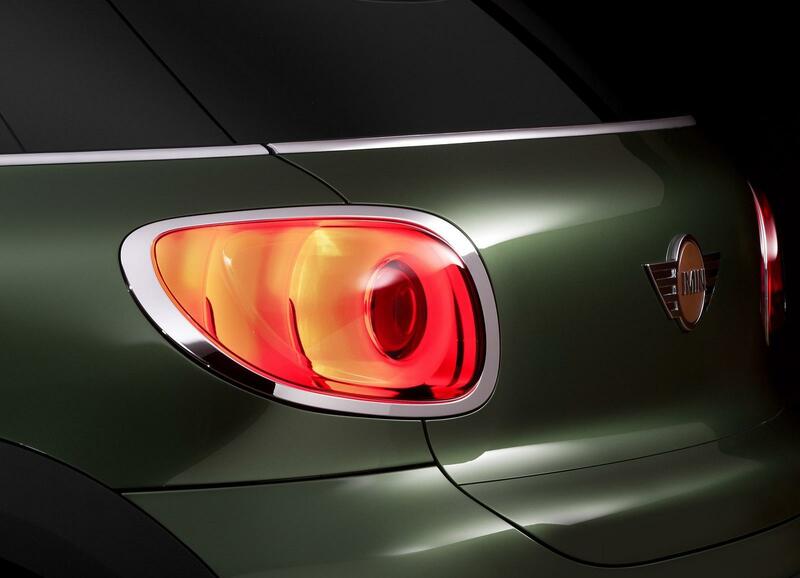 From the screen rearwards, the Paceman gets a totally new exterior. At 4,110mm long, the front bumper is 20mm shorter than that of the Countryman. 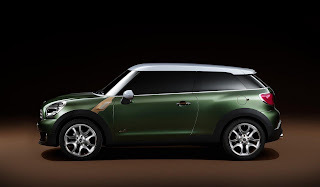 BMW calls the Paceman (following on from the Clubman and Countryman) the first ‘Sports Activity Coupe’ in the miniature car segment. 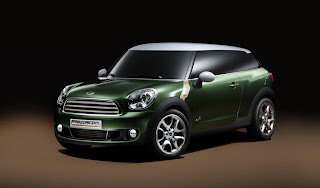 Once the Paceman goes on sale, it is possible for it to be offered the most powerful Mini engines. An insider said: "There’s no chance of a 'One' version of this car," and the concept will sport a tuned 1.6 litre twin-scroll turbocharged John Cooper Works petrol engine, producing 212bhp. Toque is rated at 260Nm (192lb-ft) (280Nm (207lb-ft) with overboost). 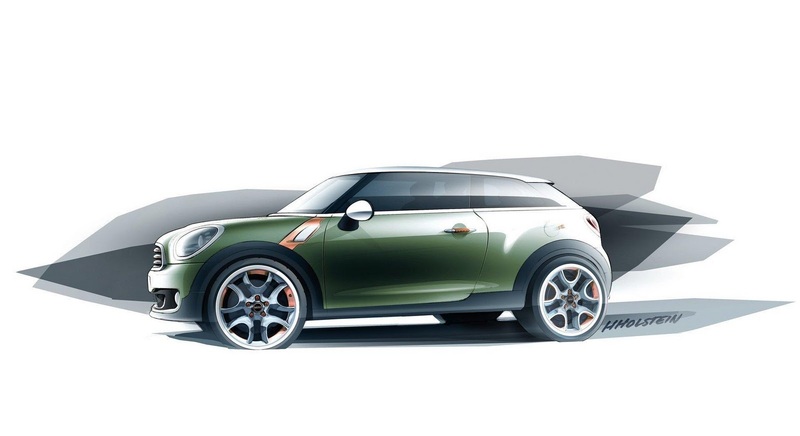 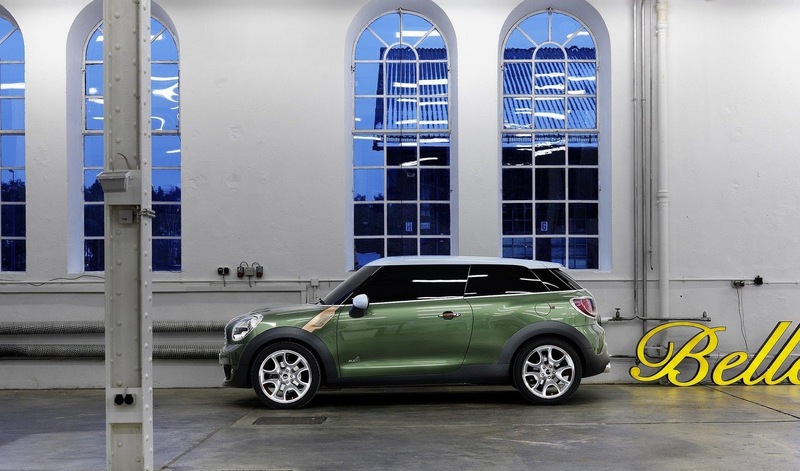 Mini’s ALL4 permanent four-wheel drive system will also feature on the concept. 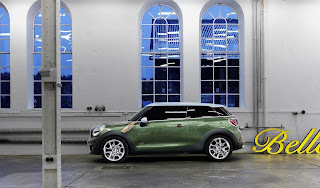 The longer front doors have allowed Mini designers to integrate a rising window line. 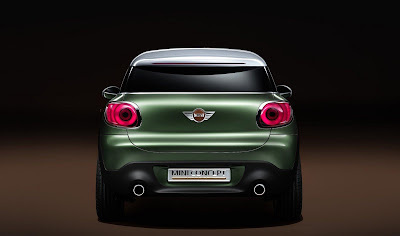 Unlike most modern coupes, the Paceman will also have momentous rear legroom and headroom. 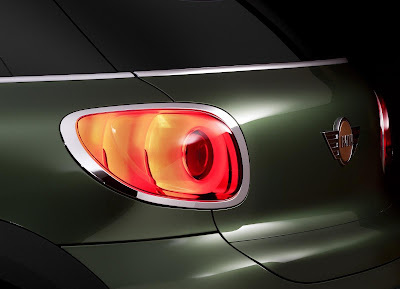 At the rear, designers have ditched vertical tail-lights for ones that cut into the tailgate. Internally, the Paceman employs the same interior as the Countryman. 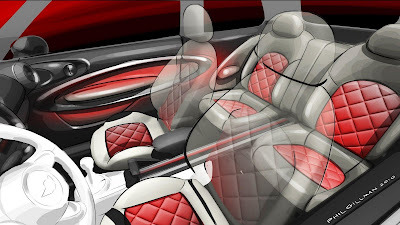 The front seats will be mounted higher than in a usual road car. 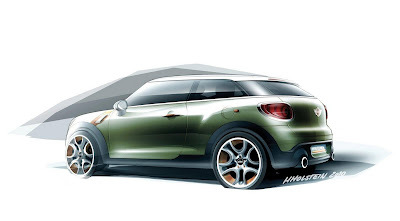 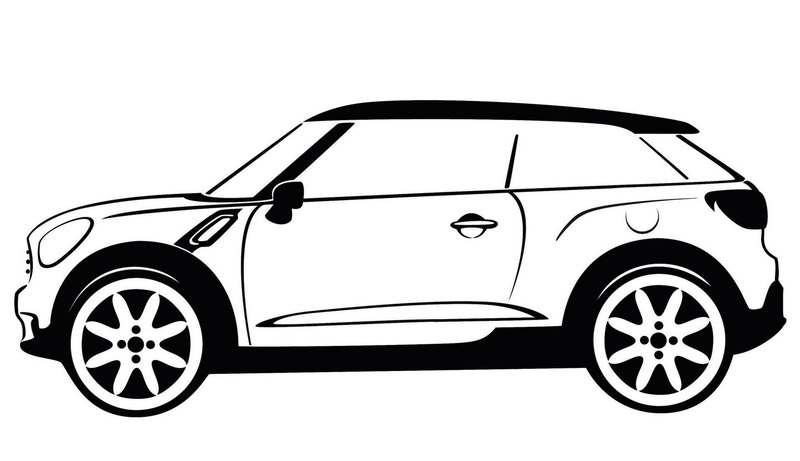 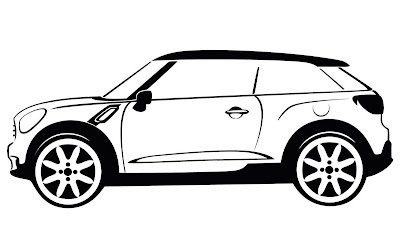 When the Paceman lands in dealerships, it will be the most expensive Mini yet. Prices may start from £22,000 for the front-drive variant, rising to £26,000 plus.